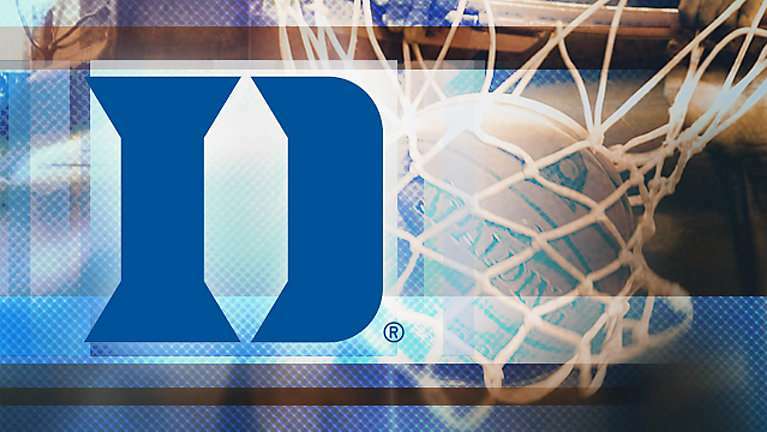 Duke held it’s first preseason action at full strength with a 106-64 exhibition win against the reigning CIAA champion Virginia Union Panthers Tuesday evening in Cameron Indoor Stadium. Zion Williamson led Duke in scoring with 29 points shooting 11-13 from the floor and fellow freshman R.J. Barrett ended the night with 23 points. Duke is in action again Saturday against Ferris State at 4pm. 2 days after ACC Operation Basketball, where the Blue Devils were represented by Javin DeLaurier, Jack White and Coach Mike Krzyzewski, the two junior forwards were named team captains. Both White and DeLaurier should have an increased role this year with both having improved during the offseason. With this Duke team being one of the youngest in the Coach K era Krzyzewski will look to his Captains to shepherd a team where 4/5 of the starters will be freshmen. Even with expectations being high and the Blue Devils, despite last seasons turnover, will need leadership – especially navigating through the gauntlet of the ACC schedule. Also on the radar for Duke an important visit began today with combo guard Boogie Ellis. Ellis is looking to wrap up his recruitment and Duke is looking for a scoring guard that can play both the point. Ellis could provide some security in case Tre Jones opts to leave Duke after his freshman season or to pair alongside Jones as a premier shooter and scorer. Ellis and Cole Anthony are the sole backcourt offers still left for Duke in the 2019 class and with Anthony looking to trim his list shortly the chances of Duke remaining on that list are slim. Duke still has offers out for power forward Matthew Hurt and centers Vernon Carey and Isaiah Stewart.